Listings on the Japanese eShop reveal that Hamster is bringing two more classic games to Switch next week. 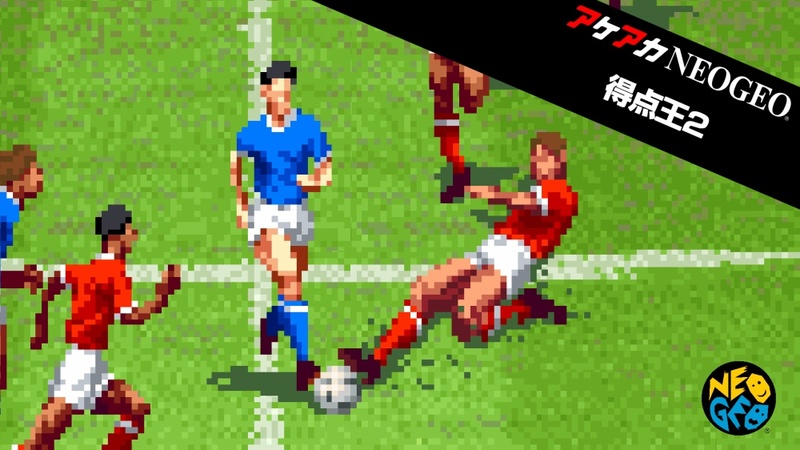 On the NeoGeo front, the sports title Super Sidekicks 2: The World Championship will be available. 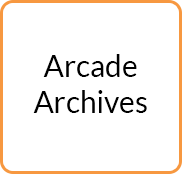 Hamster will also release its latest shooter Arcade Archives Terra Cresta. Both games are slated for May 10 worldwide. Pricing is set at $7.99 / €6.99 / £6.29 each.